Smiling with confidence makes you feel great. An attractive smile is also an important social and professional asset. Many people who avoid showing their teeth do so because they do not like what they see. If that describes you, then why not start the process of achieving the smile you’ve always wanted with a smile makeover? 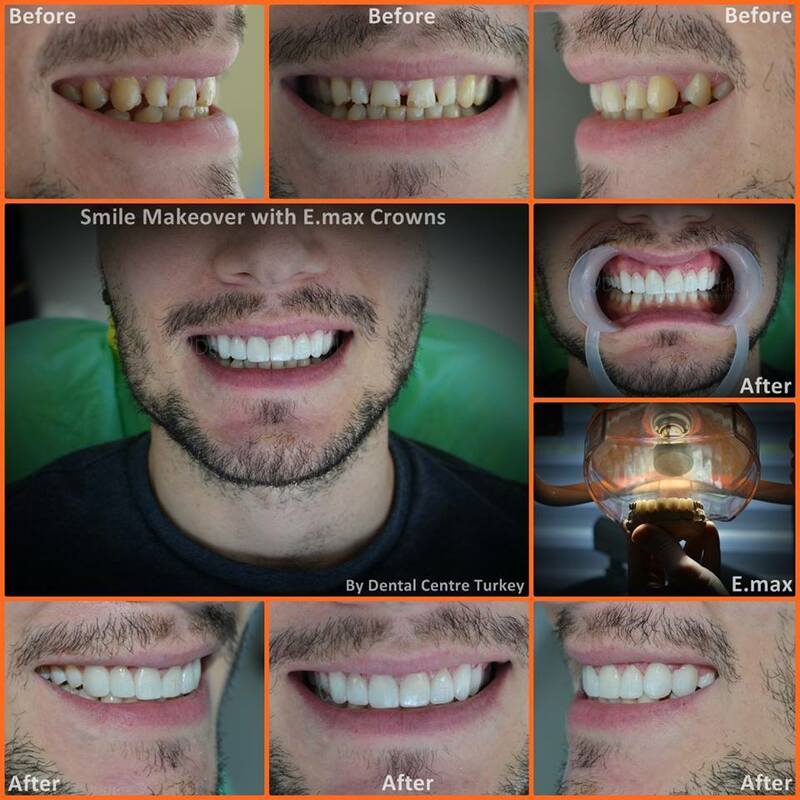 A Smile Makeover consists of a combination of treatments designed to resolve all of your cosmetic dentistry needs in order to provide you with a perfect smile. 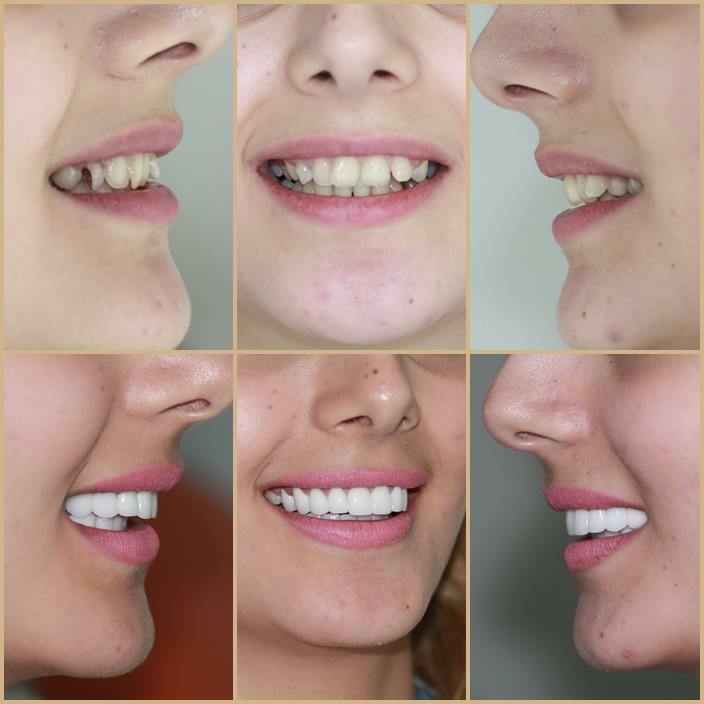 It may align crowded or overlapped teeth, reduce protrusion, whiten, reduce a gummy smile, widen a narrow smile, change the length or shape of teeth, replace missing teeth or a combination of the above. 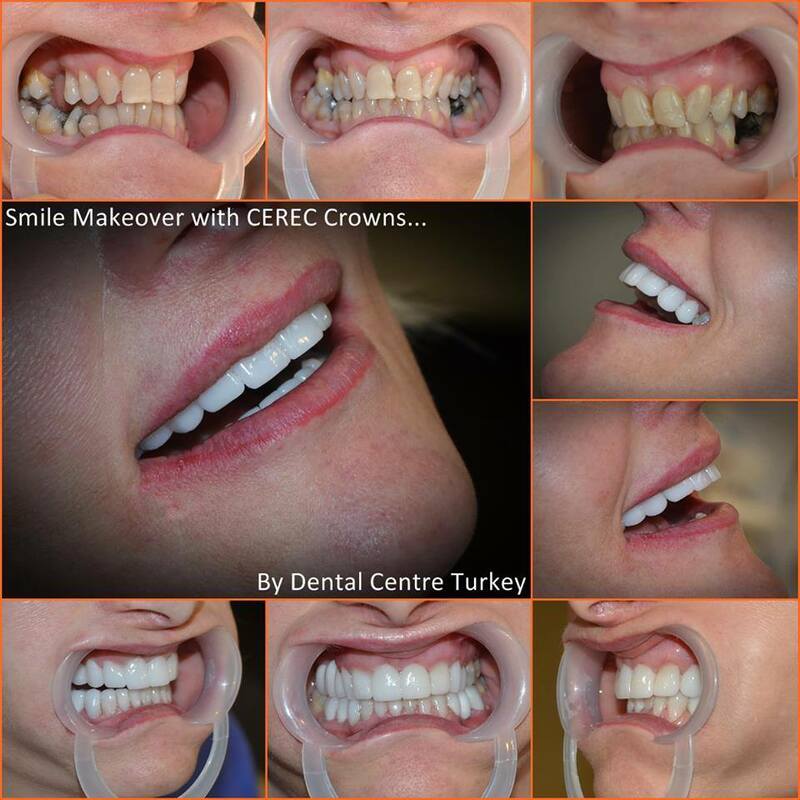 Using one or a combination of treatments, you can have a long lasting beautiful smile. 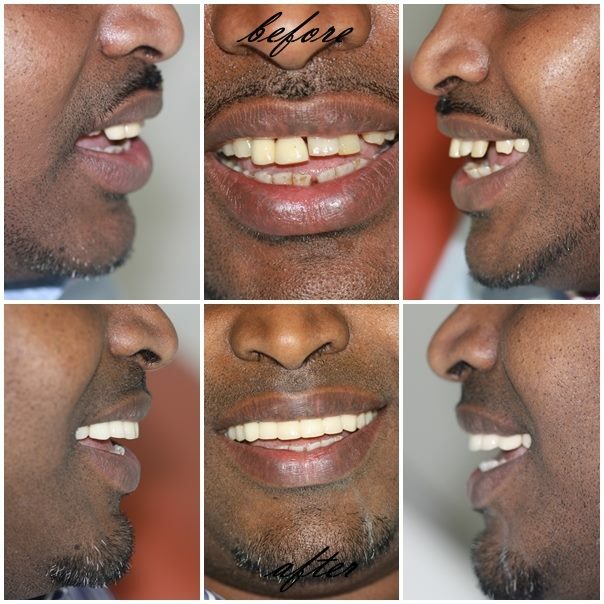 Perfection in technique, state of the art smile design technology and years of experience are just some of the reasons why you should choose us for your Smile Makeover. Our Cosmetic Dentists speak English and are committed to Dental Excellence. We will provide you with a comprehensive smile rejuvenation plan that is uniquely suited to your own facial features and cosmetic preferences. The results can be quite dramatic, both in terms of how you will look and how you will feel. Our Cosmetic Dentists will help you determine which cosmetic dental treatments are right for you. Dental photographs can be sent to us via the Contact Us page or using Whatsapp or Viber on your mobile phone to the following number: 0090 531 085 9414.